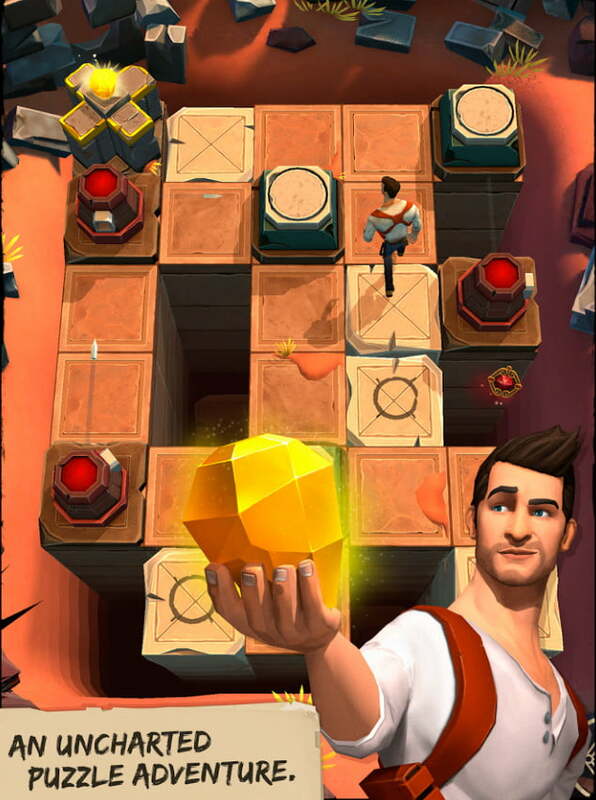 Uncharted series star Nathan Drake makes his first-ever appearance on iOS and Android devices this week with the launch of Uncharted: Fortune Hunter, a mobile-exclusive puzzler from Sony. Sony also revealed that players who solve Uncharted: Fortune Hunter‘s mysteries will unlock bonus content in the PlayStation 4 series sequel Uncharted 4: A Thief’s End, which is set for release next week. 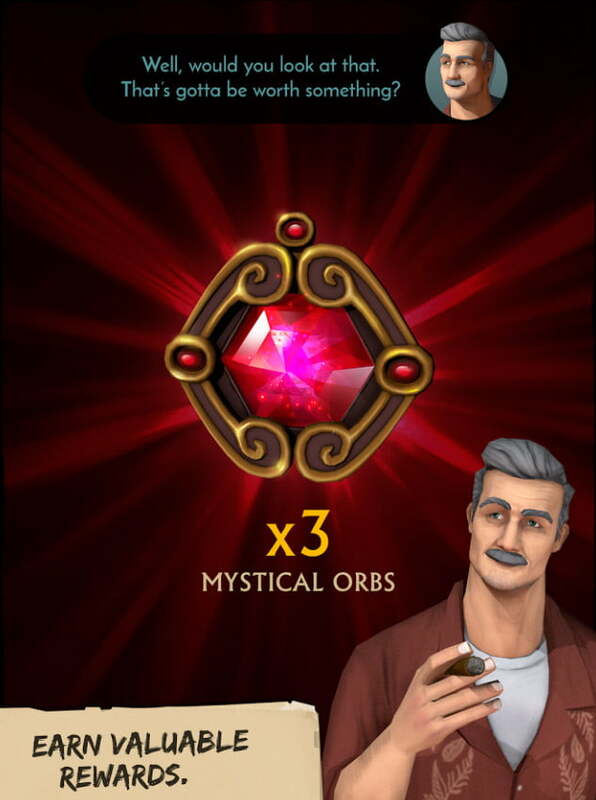 Uncharted: Fortune Hunter features characters and settings from previous Uncharted games, but shifts away from the series’ standard third-person shooter gameplay in favor of mechanics that are better suited for touch screens. 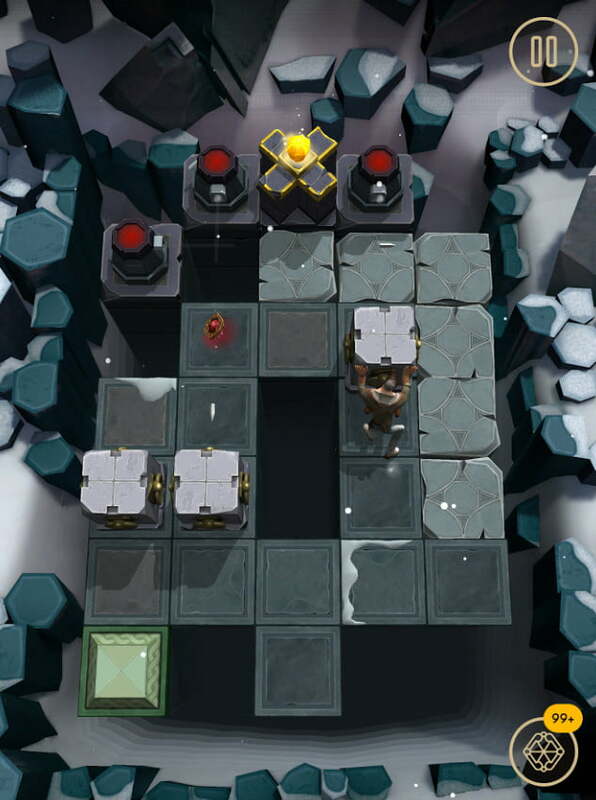 The game features hundreds of puzzles in which players draw paths and tap on-screen hotspots in order to guide Drake to each level’s exit. 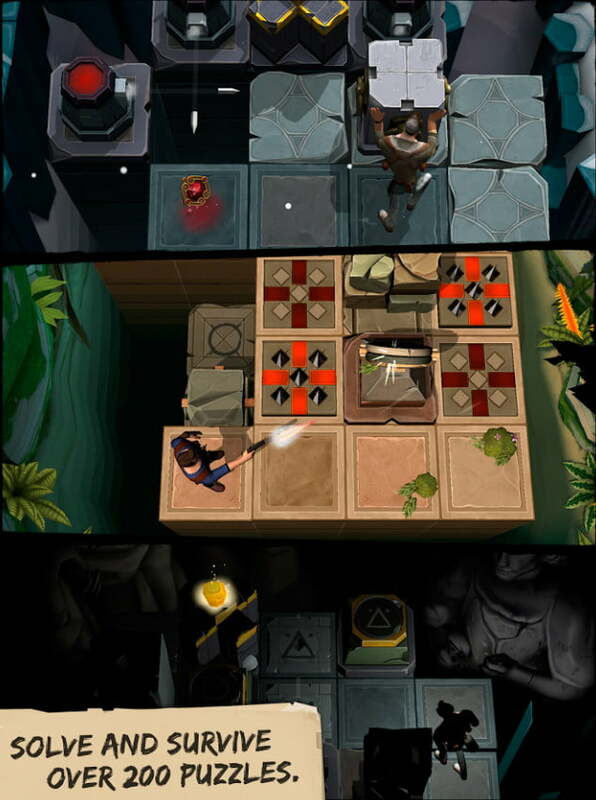 Available as a free download supported by in-app purchases, Uncharted: Fortune Hunter offers six major questlines that extend across four unique gameplay environments. After reaching specific gameplay milestones, players can unlock a series of “skins, relics and one-time-use boosters” for Uncharted 4‘s multiplayer mode. 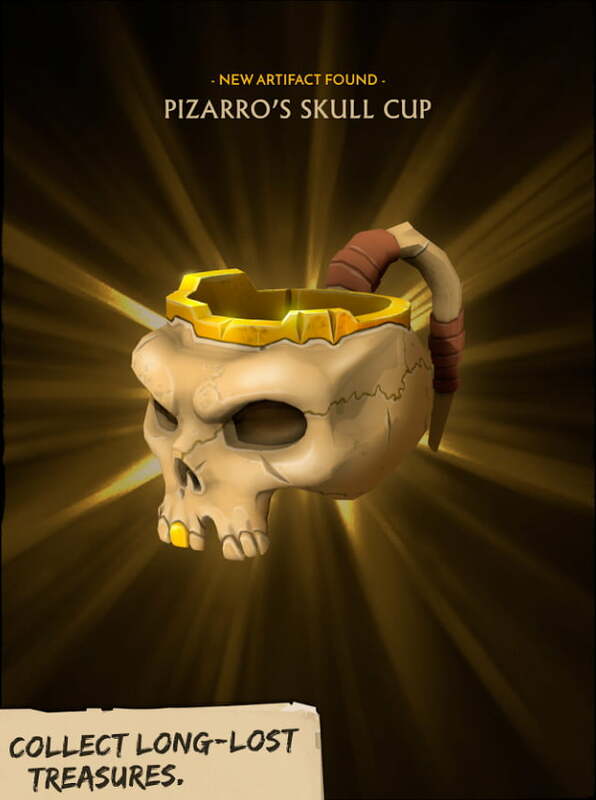 Uncharted: Fortune Hunter‘s switch to puzzle-oriented gameplay mirrors Square Enix’s recent mobile releases Hitman Go and Lara Croft Go, which featured similar touch-driven, turn-based mechanics. Nathan Drake’s mobile debut promotes the upcoming launch of Uncharted 4: A Thief’s End, which is set to hit the PlayStation 4 next week. Developed by franchise creator Naughty Dog, Uncharted 4 is pitched as the final entry in the series, wrapping up storyline elements that have lingered since 2007’s Uncharted: Drake’s Fortune. Fortune Hunter is the latest in a string of Uncharted games and related media that have premiered throughout the last year. 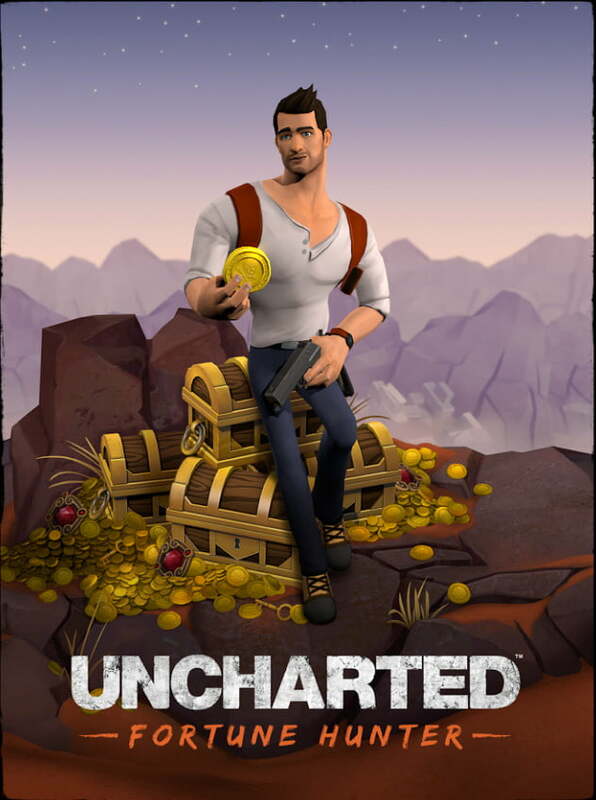 October of 2015 saw the launch of Uncharted: The Nathan Drake Collection, a PlayStation 4 compilation release that bundled upgraded versions of Uncharted: Drake’s Fortune, Uncharted 2: Among Thieves, and Uncharted 3: Drake’s Deception. Uncharted 4: A Thief’s End launches digitally and at retail on May 10th.